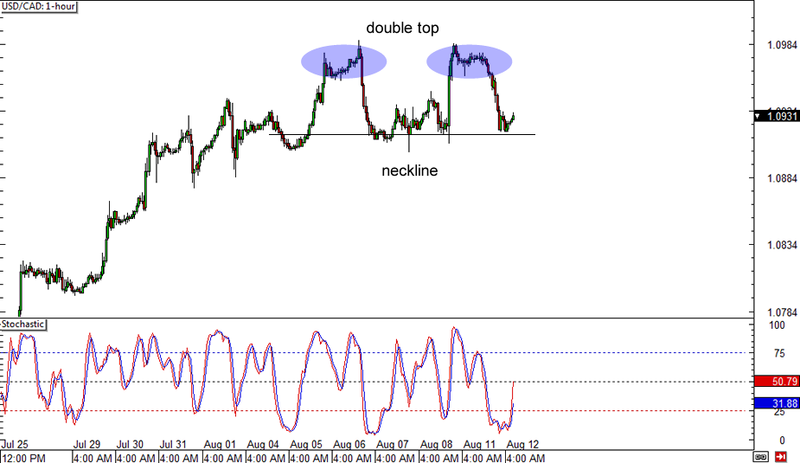 One top, two tops… Why, that’s a double top forex chart pattern right on USD/CAD’s 1-hour time frame! This could be a sign that the uptrend is over and that a reversal is about to take place, but that ain’t gonna happen until the pair breaks below the formation’s neckline around the 1.0900 handle. If that happens, USD/CAD could sell off by as much as 85 pips, which is the same height as the chart pattern. Make sure you review our lesson on How to Trade Chart Patterns if you’re planning on playing this one! Looks like the tide is about to turn for EUR/CAD, too! 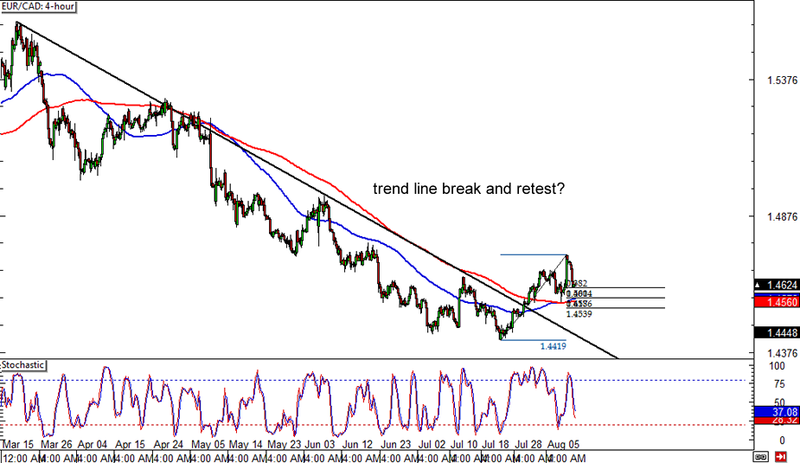 The pair recently made a convincing break above the falling trend line and SMAs on its 4-hour forex time frame, indicating that an uptrend is in the cards. Before price climbs any higher though, it looks like it could use a quick pullback to the broken resistance zone. Using the Fib tool on the latest swing low and high shows that the 50% level lines up with the 100 and 200 SMAs, which are about to make a new crossover. Make sure you wait for stochastic to turn from the oversold area before going long though. Here’s a channel that you should watch closely if you’re into trend setups. 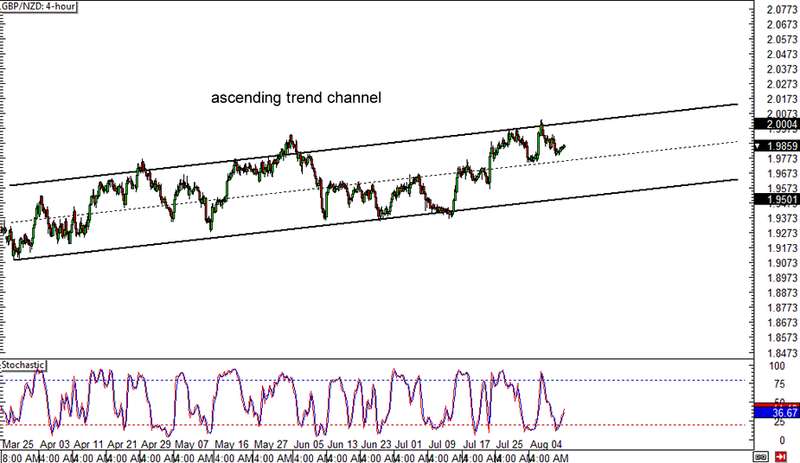 GBP/NZD has been trading inside an ascending trend channel on its 4-hour forex chart and it looks like the rallies could continue. Price is currently stalling at the mid-channel area of interest while stochastic is indicating oversold conditions, which means that a bounce might take place. In that case, GBP/NZD could make another test of the channel resistance around the 2.0000 major psychological level. Do you think it will still hold this time?